Greece and Turkey traded barbs on Tuesday over an announcement last week by foreign foreign minister Nikos Kotzias that the country is ready to extend its western territorial waters to 12 nautical miles. “The extension of the territorial waters is a legitimate and inalienable sovereign right of Greece, in accordance with international law. The decision to extend it rests solely on Greece, which has the right to extend its territorial waters whenever and in any way it sees fit,” ministry spokesman Alexandros Gennimatas said. “This right is unconditional and is not called into question or negotiated with third parties. This is certainly the case for the whole country,” he added. He said arbitrary interpretations of international law and threats of violence by Turkey do not change this fact nor contribute to good neighborly relations. Gennimatas was responding to comments Turkey’s foreign ministry spokesperson Hami Aksoy who said that his country will not tolerate unilateral action by Greece in the Aegean Sea. “We cannot tolerate any step that is not based on mutual consent in the Aegean Sea where two countries have opposite coasts,” he said. “The declaration of the Turkish Grand National Assembly, dated 8 June 1995, contains a necessary political warning and is still in force today." 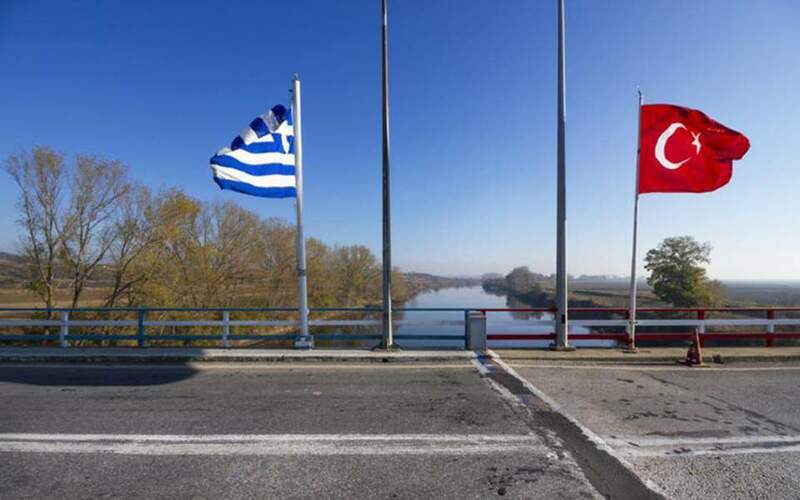 Aksoy said these views and warnings were conveyed to Greece’s Ambassador in Ankara, Petros Mavroidis, who was summoned earlier in the day. Speaking earlier to Turkey's state-run news agency Anadolu, Foreign Minister Mevlut Cavusoglu attributed Greece's announcement to populism. "Greece often makes such announcements to cause tension or in a populist framework", Cavusoglu was quoted as saying. He said Turkey is in favor of a peaceful solution to the existing problems between the two countries adding that Greece is the one stoking tensions in the Aegean.